At Prosper Beyond, we set you up to thrive in the value based world. 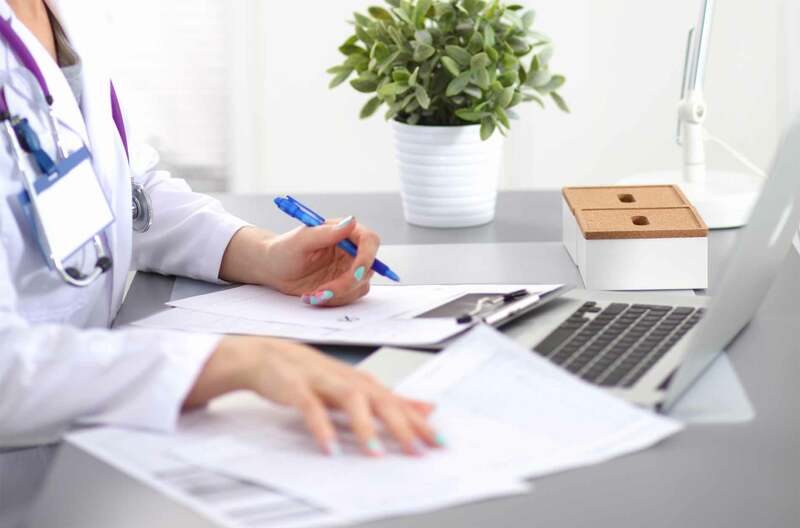 We will work with your practice to develop a comprehensive managed care contracting strategy including assistance with contract negotiations from start to finish. Our approach is collaborative – we work with your team to identify where you want to be on the managed care contracting continuum and provide the support to get you where you’re going. We will develop your practice MACRA Action Plan framing key milestones and timelines including: economic impact, measure selection, timelines, vendor involvement, monitoring, and more. Preparing for future programs now will enable your practice to potentially avoid penalties, position for bonus dollars, and assess alternative payment model participation. We work with your practice to identify strengths and weaknesses in your revenue cycle and develop a compass to optimize performance. Our approach includes a current state assessment comparing your practice to better performing practices paired with operations insights, creating a comprehensive gap analysis. Focusing on getting paid for the care you provide creates the foundation for a sustainable future. Our advisory team includes sought after speakers covering a comprehensive array of educational topics that are timely, relevant and chalk full of practical ‘how to’ guidance. We speak at a wide variety of conferences ranging from local medical management groups to many national platforms both live and by webinar. Popular topics include: MACRA, Managed Care Contracting, Alternative Payment Models, Revenue Cycle, Patient Centered Medical Home, Quality and Resource Use Reports, Value Proposition Development, Time of Service Collections and more.